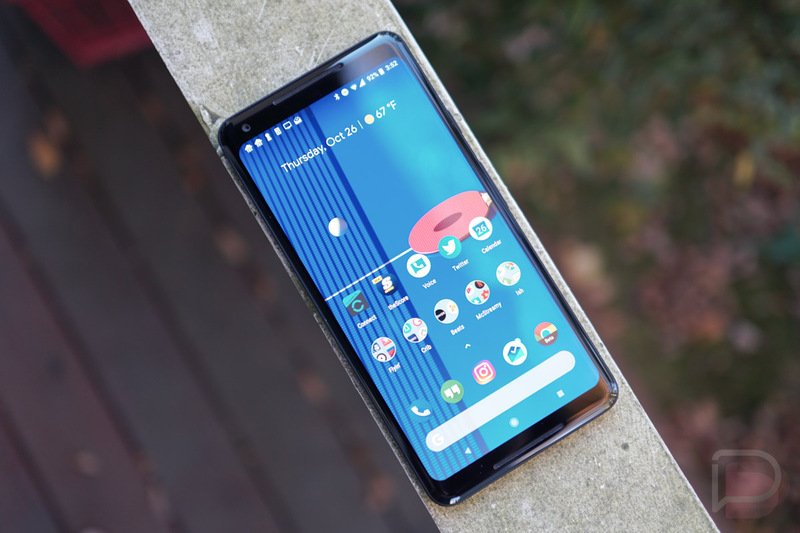 Question of the Day: New Pixel 2 XL Owners, How’s the Display? Hey, new Pixel 2 XL owners, how’s that display treating you? With all of the drama surrounding the POLED panel that’s inside this phone, we’re definitely curious about your personal experience. We have written about the blue tint issue and potential screen burn-in, but in our review, we felt that these issues aren’t necessarily deal breakers. We also covered Google’s plan to combat these issues. Let’s cut right to it, though. How are you liking the phone now that it’s in your hands?